In 2018, at the heart of every strong construction marketing strategy should be a sophisticated CRM system which manages the sales funnel, automates marketing campaigns, records customer engagement, provides clear insights into campaign success and tracks ROI. Ultimately a system that makes it easier to win more orders and grow your business. CRM is a rapidly changing space, driven by cutting-edge technology, some serious brains and major investment. The choice of CRM systems can be overwhelming. Considering that there are over 200 platforms, choosing the right system for your business may not be straightforward. In fact, many offerings are now far more than just a CRM, they are fully formed growth stacks, encompassing CRM, sales automation, sophisticated marketing capabilities and reporting, all in one place. So, let’s look at some of the key questions that you should be asking yourself to identify your needs, and then you can match these against the capabilities of platforms you are considering. Is The System Fit For Construction Marketing? The challenge with selecting a CRM system for construction marketing is being able to manage all of the relationships that exist around a construction project. Unlike most B2B sales cycles, where the seller and the buyer interact one-to-one, in the construction industry you need to be able to associate other companies and contacts around the deal/sales opportunity. This can include influencers such as the client, specifiers, main contractor and all the tenderers bidding for the package you are trying to win. Being able to manage this in some way is crucial. We’ve seen numerous CRM systems where this doesn’t happen and the same job gets quoted on multiple occasions leading to poor data quality, lead duplication, meaningless sales forecasts and added complexity and inefficiency. So, the ability to have multiple people to a deal must be high on the list. Clear, measurable goals are needed as part of any good construction marketing strategy. They are essential with the implementation of any new CRM system to avoid a rudderless project that never really gets finished and delivers a questionable return on investment (ROI). Goals really should include financial benefits either in terms of profit improvement, revenue growth or both. No matter what objectives you set, tie them back to financial benefits to ensure your expenditure is focussed on delivering a healthy payback. Similarly, include user goals. Simply installing and configuring the software, without providing a solution that improves user experiences and makes their lives easier, more productive and more rewarding, will likely undermine the project. CRM projects are most successful when project objectives are designed to satisfy company, customer and user goals. It’s true that you get what you pay for. There are clear attractions to using systems that are free or very low cost. You can trial and grow into these, then commit to additional features and cost at your own pace. But don’t sacrifice functionality just to save a few pounds. You are looking for a great ROI, so the value is in the return, not in how cheap you can get a system for. Ease of installation and new hardware needs to be considered too. Many cloud options charge monthly for storage space, while the on-premise system may require server upgrades and the latest enterprise software. The rollout should also be factored into the budget. With the average cost of a CRM consultant being around £1000 per day, you can soon rack up a serious bill with more complex implementations that can take weeks to the scope out and get to the go-live stage. To complete the budget process, make sure that annual support contracts are clear and costed before you sign. The investment can soon escalate into the high tens of thousands if you are not careful. In our experience, the more expensive the system, the harder it is to deliver ROI. The market is very competitive at the moment, and you can probably get almost everything you need from a low-cost solution such as HubSpot compared to the heavyweights such as Dynamics CRM or Salesforce. 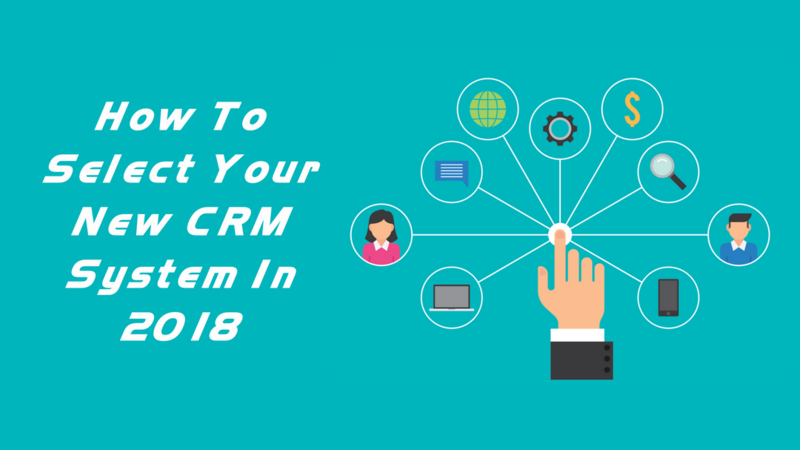 Can Insynth help you with your CRM project? One of the biggest factors that leads to the failure of CRM system implementation is the lack of user adoption. Resistance to change will always be a factor with any new process and CRM is no exception. Getting clear user benefits and communicating them is vital to ensuring good buy-in. Look for features such as automated contact/company creation, task automation, integrations with email systems to eliminate double entry and any other features that will eliminate mundane tasks for the user. Generally, you want an interface that is clearly set out, intuitive and well designed. Data entry flow is worth looking at to ensure that every step is logical and deemed relevant and necessary to getting the job done. What Are Its Marketing Capabilities? There are so many digital marketing activities now, and many offerings available to help manage these. If you think for a moment about the tactics that you employ to reach your market, you can see why platforms that manage and integrate as many of these as possible are highly appealing. Having as many of these as possible in one place, or at least most of them will make your life easier when you roll out and deliver your campaigns. Plus many of your current solution subscriptions will no longer be necessary, providing you with savings. Carefully check the functionality of the systems you are considering, and get a detailed demonstration to make sure they work and are easy to use. Also, check what you get out of the box, as you may find that additional charges may apply for some marketing features and functionality. Will It Align Sales & Marketing? A good system should bring sales and marketing closer together, comfortably passing information back and forth between the two disciplines, and giving insights to each team to help both in their roles and in growing revenue. Striking the right balance is important and you should aim to find a solution that makes life easier for both teams, liked by both and will be adopted by everyone. The ability to move leads from Marketing Ready to Sales Ready seamlessly, and report back on success and follow-ups, is highly desirable. Does It Integrate With Other Software? 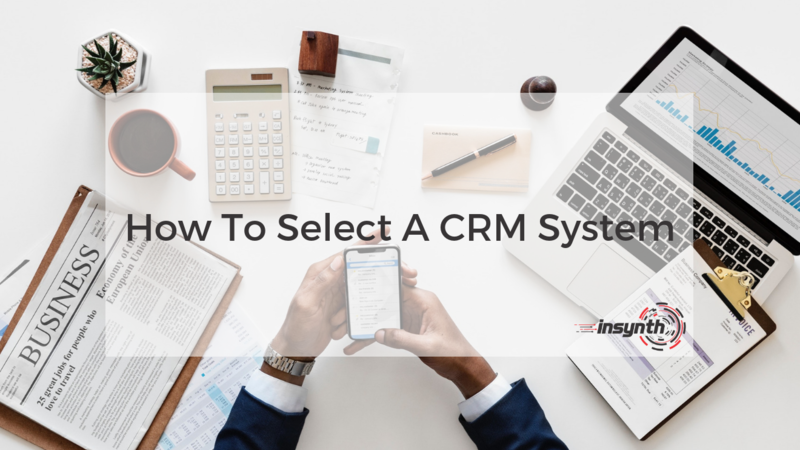 To really get the best out of your CRM system, think about how it will integrate and communicate with other software that is used in your business. At the very least, you should expect integrations with popular business software and email systems such as Office 365/Outlook and Google Docs/Gmail. Linking with your quotation, accounts, ERP, project management and design software will really bring everything together when communicating with your customers. Not only that, it will save a heap of data entry and duplication in the business, providing efficiencies and cost savings. You may want to look at the APIs that are available for the software and whether it has an open source policy to ensure that in-house developers can build apps and integrations if you have specific needs. What Are The Reports & Dashboards Like? When fully operational, your CRM system will hold an amazing amount of data. Data is useful, but information is what you really want. Check out built-in reporting features and in-depth analysis of your campaigns. The best systems can link online interactions, or ”touches”, with a contact to revenue, enabling you to see which campaigns, messages and types of activity are delivering business. Feeding this knowledge back into future campaigns will help you get even better results and eliminate waste. 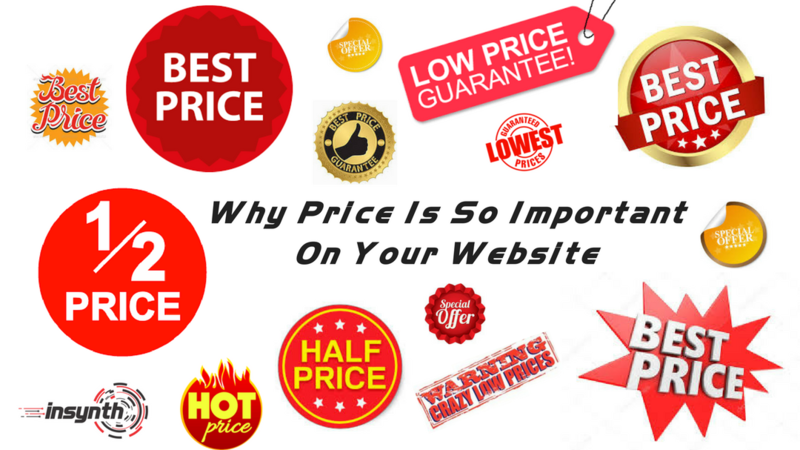 It will also enable you to give reliable ROI figures against your expenditure. Well, designed dashboards will bring your data to life and allow you to see where how your market is engaging with you. To go the next level, check that there is the capability of integrating with powerful business information (BI) systems such as Tableau or Microsoft Power BI. ODBC’s will probably be your best bet. With BI systems, you can bring data together from various sources such as Google Analytics, your CRM Systems and ERP to produce more complex datasets and analysis. The CRM solution you choose, whether it is your first one or an upgrade on your existing system, can have the ability to deliver many benefits to your business. At the heart of any good system has to be an ability to demonstrate that it is contributing to revenue growth and proving to be value for money. The process can be overwhelming for the uninitiated. However, starting with clear objectives, budgets and a features wishlist, you will be surprised to find the options soon narrow, making your decision easier. Insynth has over 25 years of experience in selecting, implementing and managing CRM systems in building product companies, from 5 users systems to multi-site solutions with over 100 users. We have experience with many of the leading systems and can provide recommendations on which solutions are likely to fit your business needs and deliver the best ROI. We can also assist with the scoping and implementation of your chosen solution. To find out more and talk through your needs with a CRM expert, please get in touch. 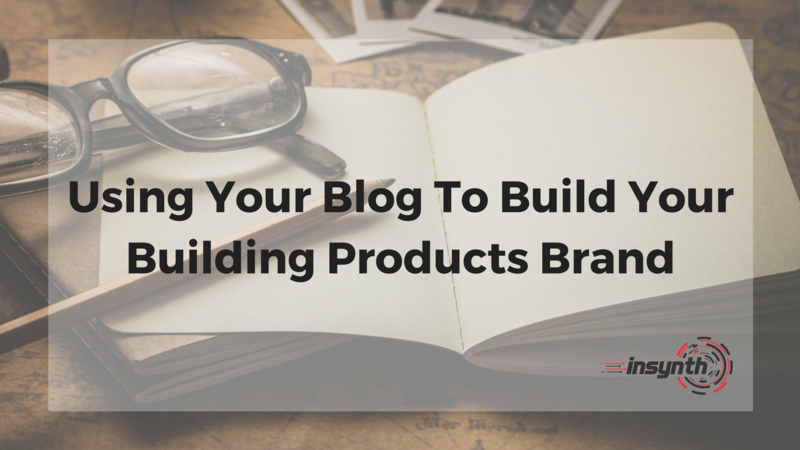 ■ Are Online Building Product Directories worth Paying For? Insynth Marketing is a leading UK construction marketing consultancy based in Shifnal in the West Midlands. Insynth employ the latest inbound marketing techniques to help building product manufacturers grow their businesses by aggressively driving sales lead generation activity. Aligning my experience in marketing, technology, building products and business growth to bring you insights on how to leverage the internet and the latest technology to help you generate more leads, acquire more customers, improve client enagement and create long term competiteve advantage.